In 2011, Indeed Labs was born. The brand launched with the first ever skin blurring cream, ‘Nanoblur’, which was designed for flawless, photo ready skin in seconds. It was every girls selfie secret weapon. Indeed Labs believe that every skin is unique and encourage every woman to find her own beauty. By blending cutting edge science with globally sourced ingredients in their most potent form, Indeed Labs have created seriously high quality products with results and without the huge price tag. 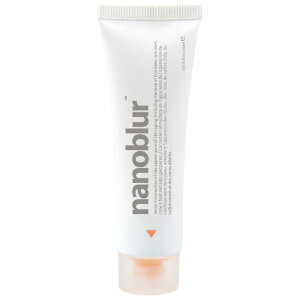 Nanoblur was the first product created by Indeed Labs. 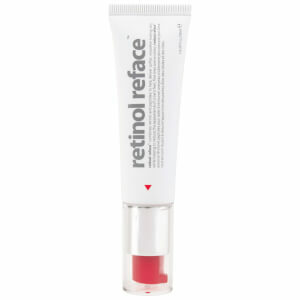 The skin refining formula creates a naturally airbrushed effect, blurring the appearance of lines, shine and large pores. 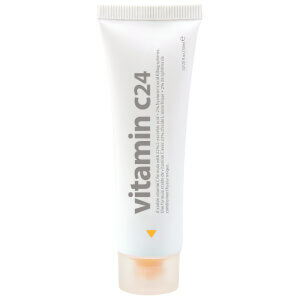 The optical prism technology and formula changes the way light reflects off skin. Micro-prisms in the formula reflect light in different directions creating the smoothing effect we LOVE! Top tip: Nanoblur creates the perfect primer too! Derived from 10 of nature’s most powerful soothing and calming ingredients, Indeed Labs 10balm supports the natural renewal process of skin, along with hydrating, soothing and calming. The intensive healing cream includes ingredients such as Arnica, Bee Pollen and Vitamin E, providing comfort, essential nourishment and hydration. If your skin is feeling a little thirsty, the Hydraluron Moisture Jelly is exactly what you need. You’ve probably heard about Hyaluronic Acid by now, and this jelly contains it to deliver long lasting hydration to dry and dehydrated skin. 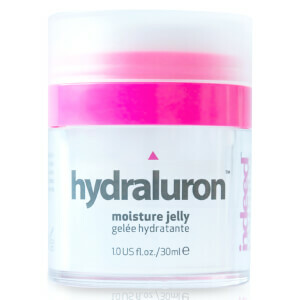 Helping to re-hydrate and also protecting the skin from loss of hydration with a protective layer, the Hydraluron Moisture Jelly is an essential in the HQhair gals beauty bags!